Plan A Amalfi - One level, 2 Bedrooms, 2 Baths, 1,054 Square Feet of living space with two car garage. Plan B Bellavia - One Level, 2 Bedrooms, 2 Baths, 1,063 Square Feet of living space with two car garage. Plan C Capri - 2 Bedrooms, 2.5 Baths, 1,355 Square Feet of living space with two car garage. Plan Milan - 2 Bedrooms, 2.5 Baths, 1,347 Square Feet of living space with two car garage. Plan Portofino - 3 Bedrooms with den, 2.5 Baths, 1,530 Square Feet of living space with two car garage. Plan Verona - 3 Bedrooms, 2.5 Baths, 1,587 Square Feet of living space with two car garage. Schools falls within the award wining Irvine Unified School District. They are served by Brywood Elementary School, Sierra Vista Middle School and Irvine High School. HOA is Vista Filare Association managed by Merit Property Management located at 1 Polaris Way, Suite 100 Aliso Viejo California 92656. They can be reached at 949-448-6000. HOA dues are low at $65 per month. 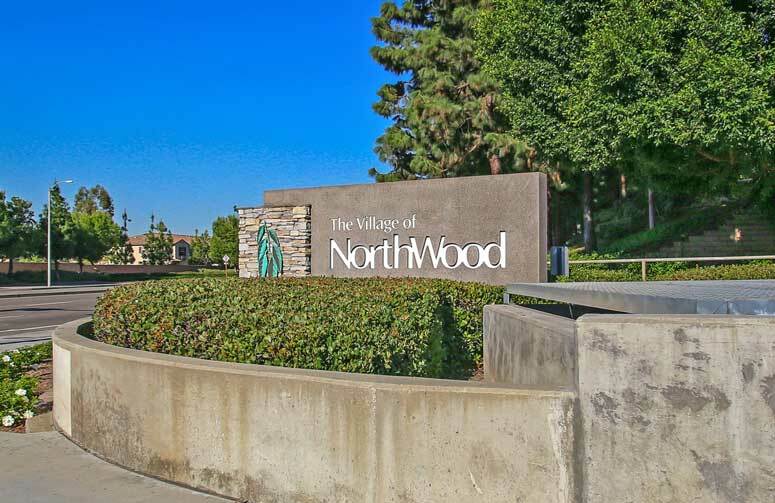 So if interested to buy, sell or lease in Vista Filare Homes at Northwood communities then, please, have a look around, and contact us with any questions you might have about the market or our services. No question is too mundane - we want to help!